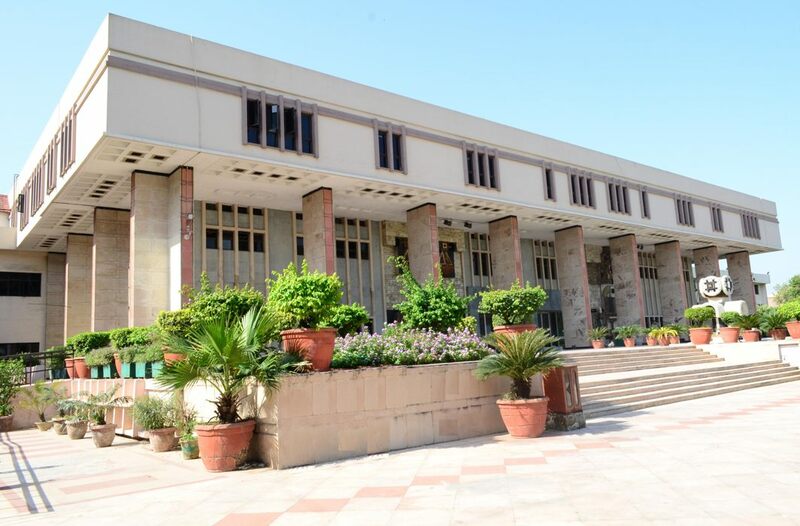 The Delhi High Court has allowed the filing of Income Tax Returns without the mandatory linking of PAN to Aadhaar and has asked the Central Bureau of Direct Taxes (CBDT) to create a platform for filling ITR without Aadhaar, at least till March 31, 2019. A bench of Mr Justices S Ravindra Bhatt and A K Chawla, acting on a plea filed by Shreyasen, seeking directions that they should be permitted to file the Income Tax Return for the assessment year 2017-2018 without complying with the condition of providing the Aadhaar Card Registration Number or Aadhaar Card Enrolment Number and a direction of similar kind is sought thereby directing the CBDT to reply on its notification dated June 30, 2018. The CBDT had issued an order under section 119 of the Income Tax Act, 1961, on that date extending the time for linking the PAN and Aadhaar number till March 31, 2019 for the purpose of filling of Income Tax Returns. Please read the petition here.